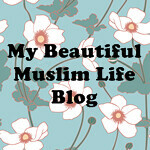 MAY ALLAH ALLOW THIS BLOG TO BENEFIT ALL OF OUR MUSLIM BROTHERS & SISTERS! AMEEN! As Salaamu Alaikum Wa Rahmatullahi Wa Barakatuh! 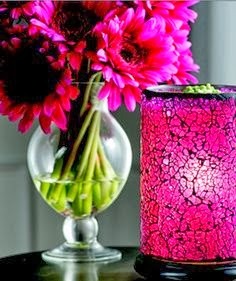 I hope this finds you close to Allah & in the best of health and Iman, Ameen. 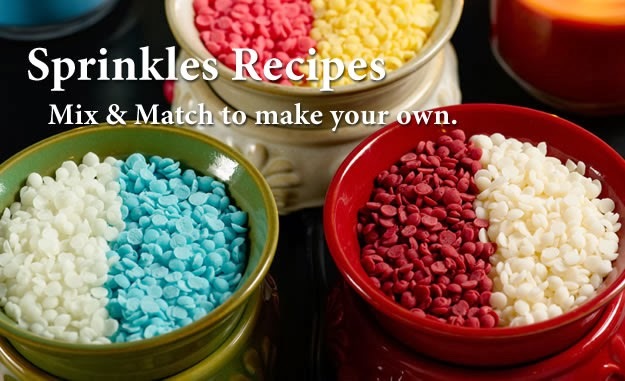 They are soft soy scented wax sprinkles that you use in warmers. I fell in love with them and they are so cute on their own unmelted. 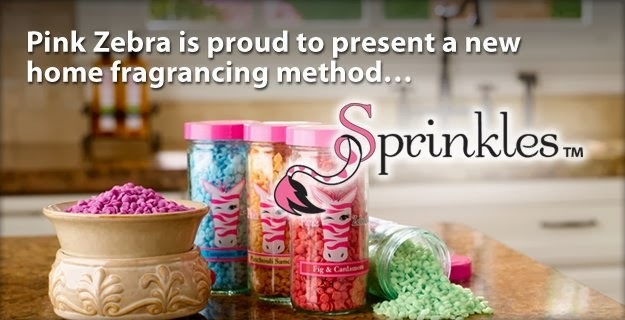 The Sprinkles smell great on their own or you can mix them in "recipes" to create your own scents. 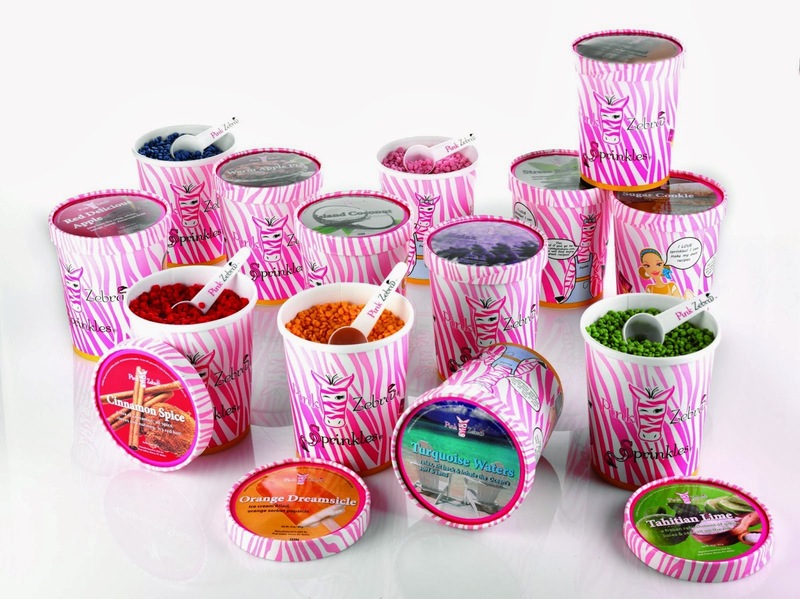 Pink Zebra Home also sells warmers, reed diffusers, hand soaps/lotions with no parabans/sulfates that are not tested on animals. Well, I'm hosting an online party. If anyone is interested in seeing what Pink Zebra is click the link below. At checkout, enter party #6002. Online party ends 3/14. Thank you in advance! I just came across this tv documentary series online and it's quite interesting so I wanted to share it with yall. It's done by the BBC which is pretty reliable for giving good and correct information. "Wild Arabia takes us on a magical journey through a land full of astonishing surprises." Swept by the yearly Indian Ocean monsoon, the Dhofar mountains become a magical lost world of waterfalls and cloud forests filled with chameleons and honey-badgers. Horned vipers hunt glow-in-the-dark scorpions. Bedouin nomads ride their camels across the largest sand desert in the world. My hubby came across this tv series in Arabic but with English Subtitles. It was broadcast on tv last Ramadan 2012, with 1 episode each night. But the series is now online for anyone to watch. 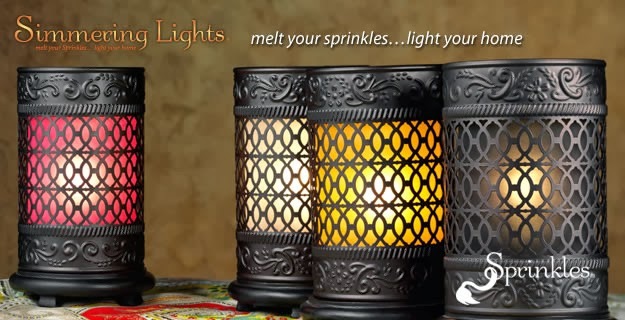 Especially great for those of us English speakers that don't know a lick of Arabic. 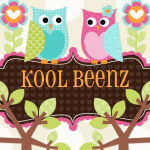 Hand Sewn/Hand Crafted Gifts & Accessories for Babies, Toddlers, Girls & Ladies. Get Notified When I Update My Blog! One Critical Mistake Single Women make when Finding her MR. RIGHT! 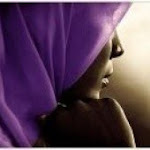 Ramadan / Eid / Hajj / Umrah / Prayer:Salah / Duaa:Supplication / Difference between Zakat & Sadaqah / Types of Sadaqah / Backbiting / The Khalifah (ran) / The Mothers of the Believers (ran) / Important Issues for Sisters / Important Issues for Brothers & MORE! 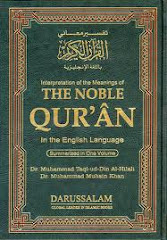 No excuse for not having a Noble Qu'ran of your own! Worldwide Prayer Times, Masjids/Mosques, etc. 1001 Uses for White Distilled Vinegar - Who would have thought?! Modest clothing is required for Brothers just like it's required for Sisters!